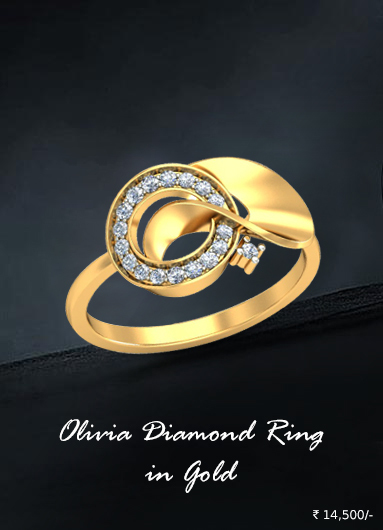 Jewellery is everyone's favorite. 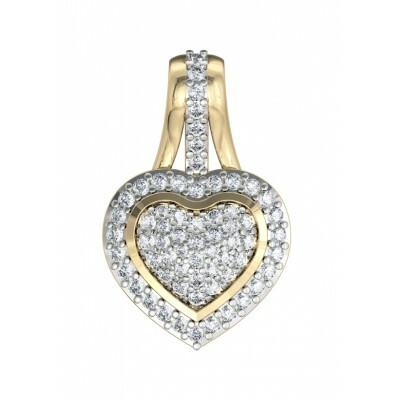 They instantly glam up every look and gives you a sophisticated elegant charm at once. 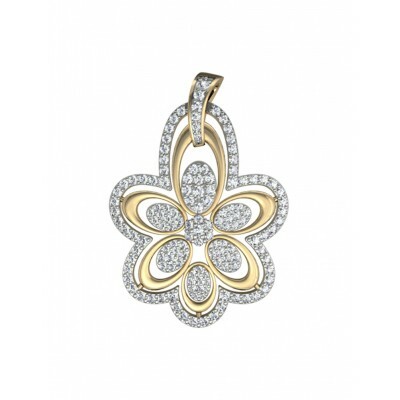 Everyone loves jewellery and the gold diamond pendants are one of the most popular ones. They are adored by everyone. 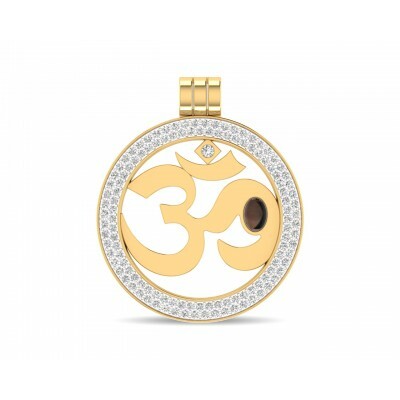 Get the best and unique gold diamond pendants online at Jewelslane. 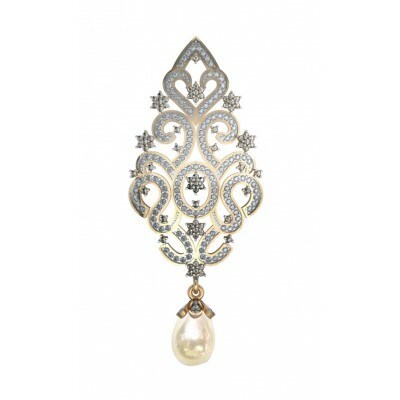 Want to look your very best not only on special occasions but every day? 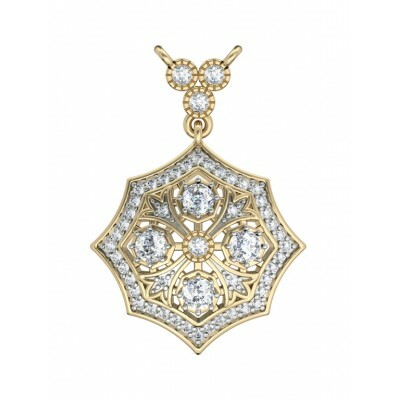 Gold diamond pendants are the ultimate solution. 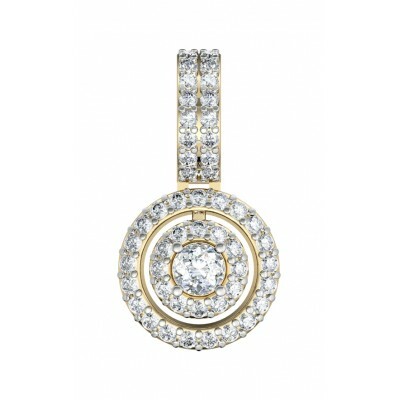 They enhance your look instantly by adding the right amount of glamor and sparkle to your look. 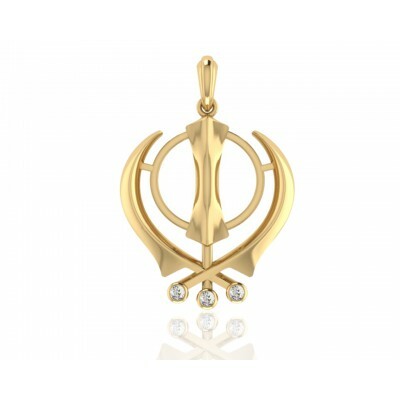 They go perfectly well with your each and every outfit whether traditional or casual western wear. You can always wear them with almost everything. 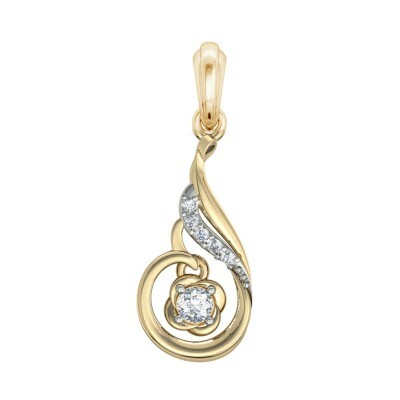 The gold diamond pendants look elegant and sophisticated. 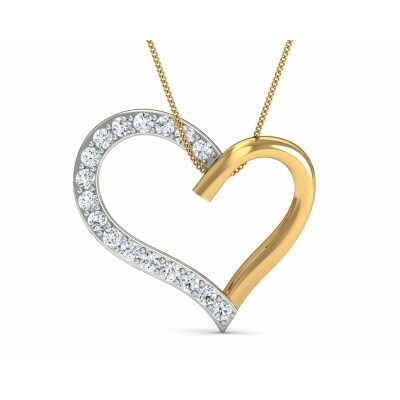 The combination of the beautiful rock with the pure gold or the white gold is stunning. It looks beautiful. 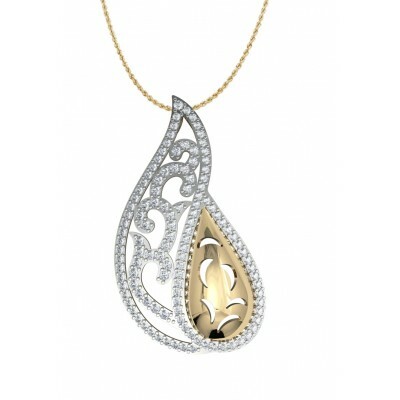 It is a symbol of class and status. 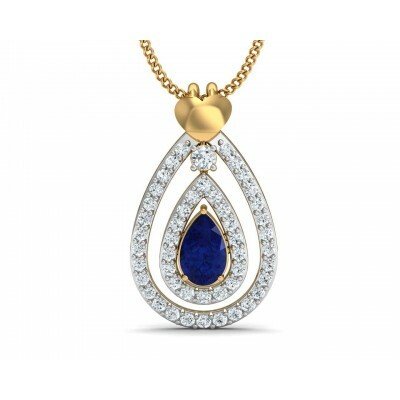 It gives you a rich look that is totally mesmerizing. 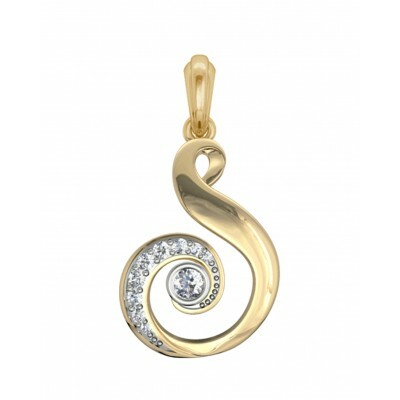 At Jewelslane, we present you with the best designer gold diamond jewellery at the best price. We ensure that the product is of high quality and 100% genuine. 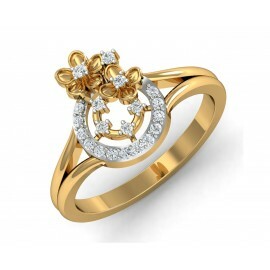 We are determined to give you an amazing shopping experience which is hassle free. 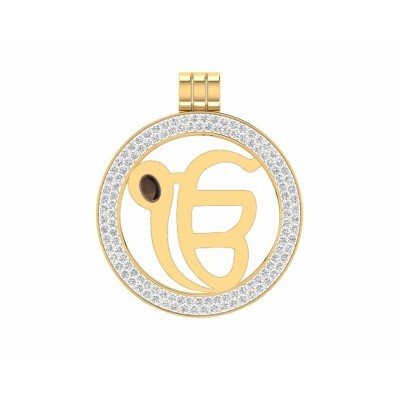 Browse through all the designs at ease and buy the one which you like the most. All of our products are certified. 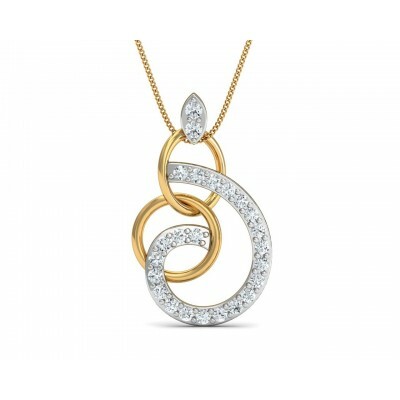 At Jewelslane, we understand that you are unique and so we bring you hundreds of unique designs specially designed to meet all your needs. 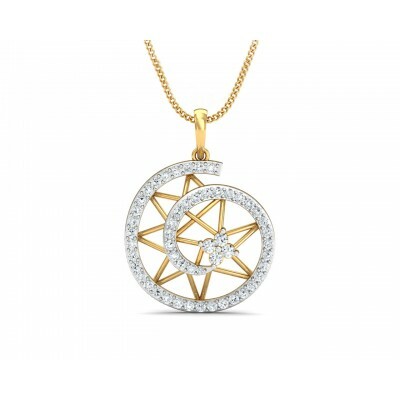 All of our jewelleries whether necklaces or bracelets are crafted to make you stand out from the crowd. 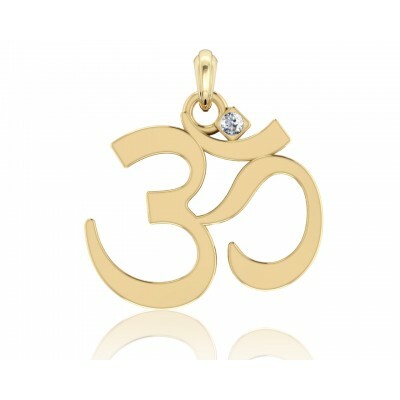 Check out our exclusive range of eye-catching Jewellery now!